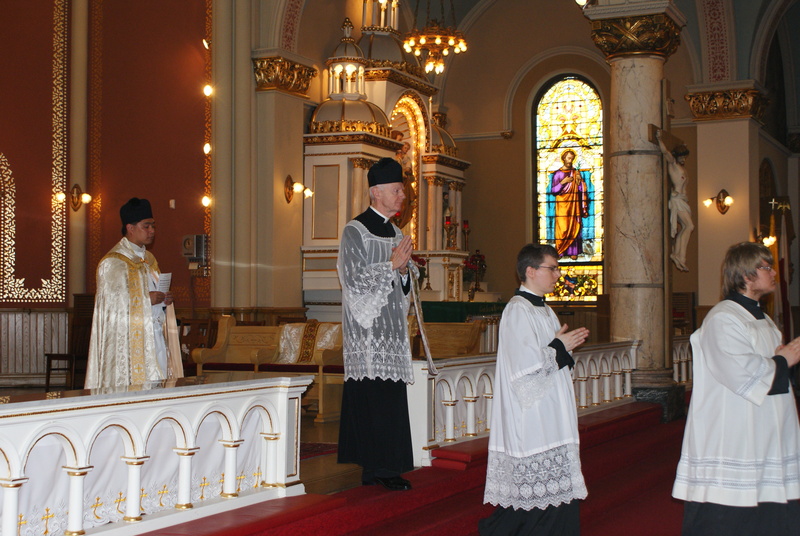 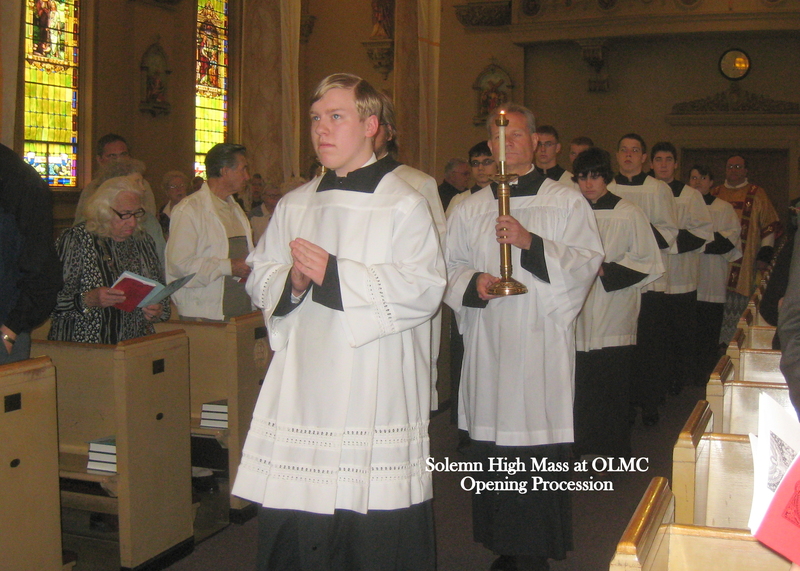 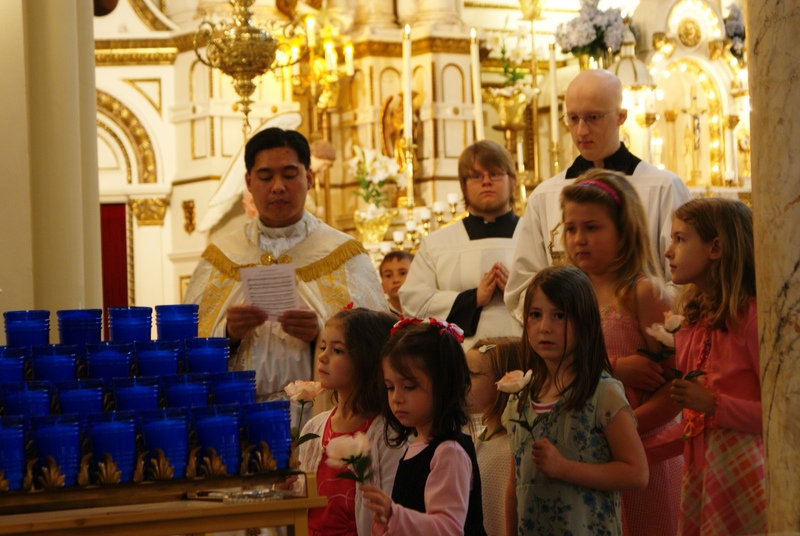 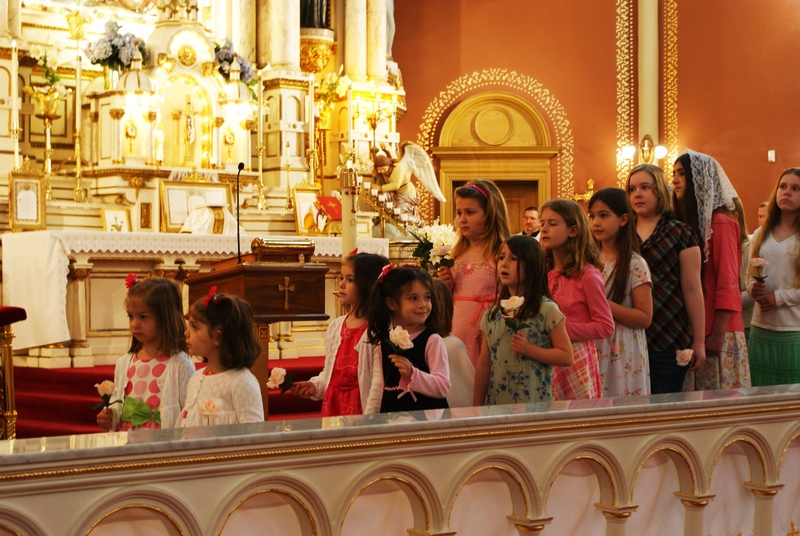 This past Sunday, May 16 a Solemn High Mass was celebrated at Our Lady of Mount Carmel Church in Wyandotte. 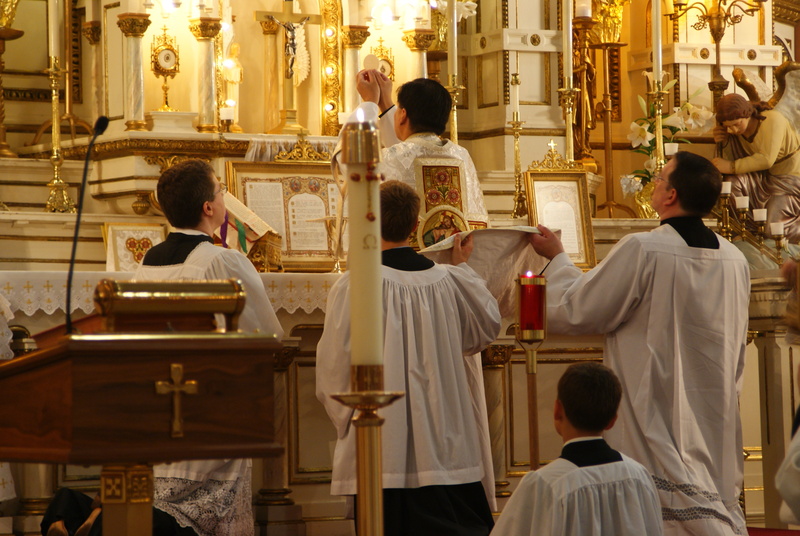 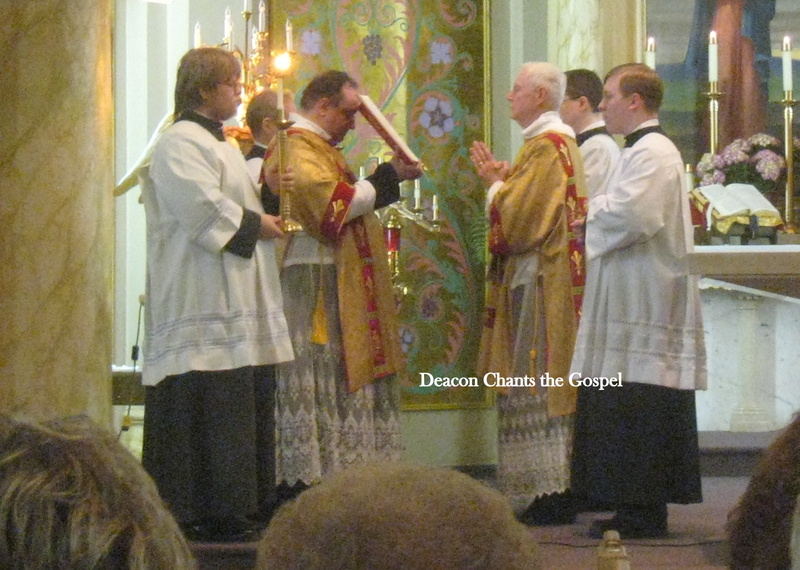 This was the first Solemn High Mass celebrated in over 40 years. 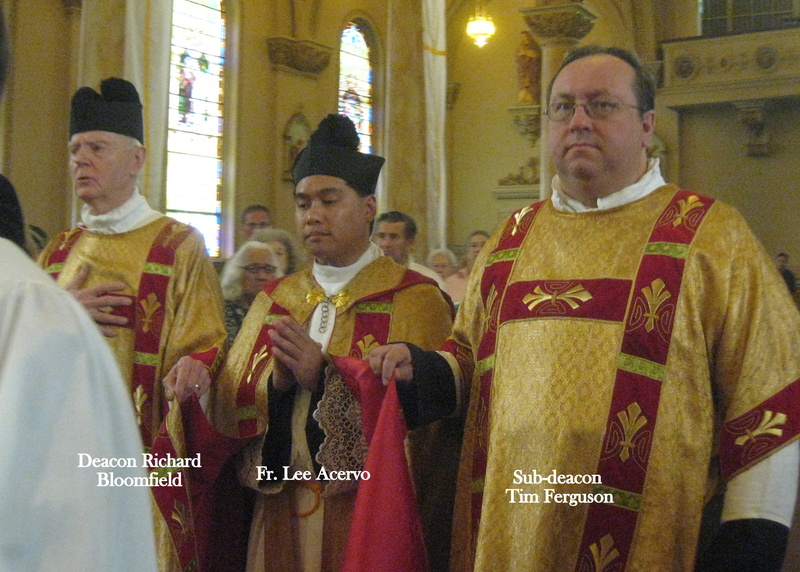 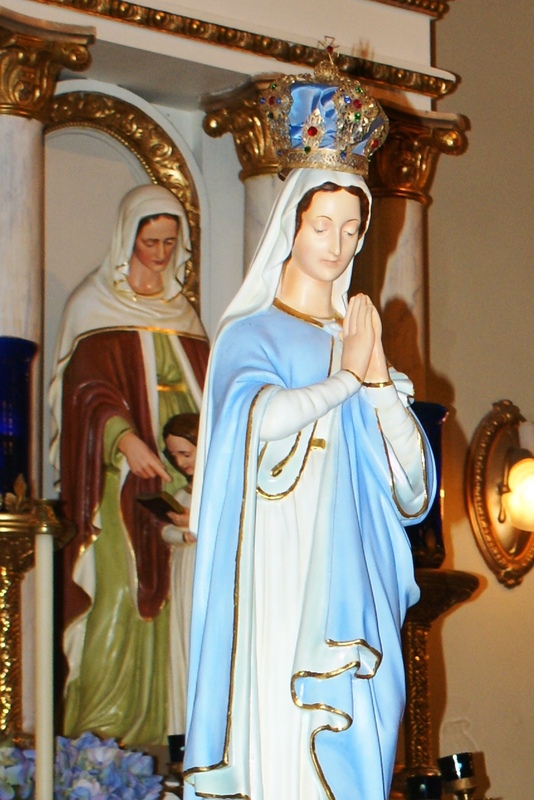 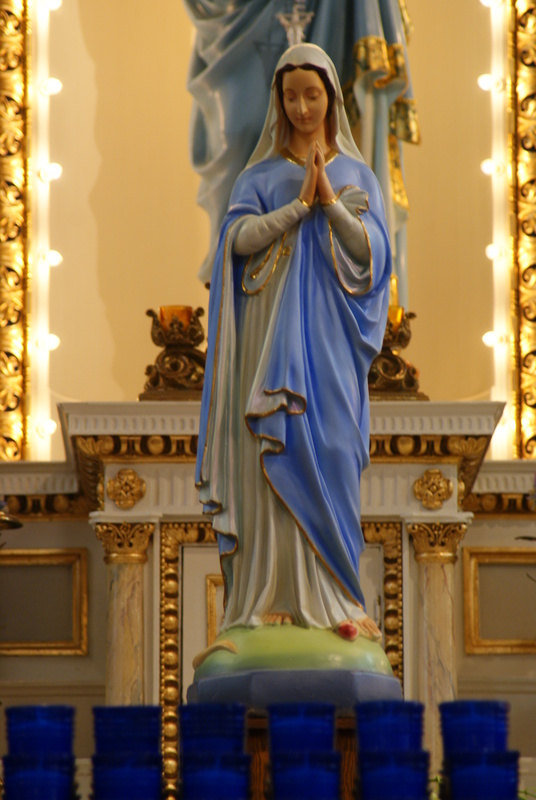 As many of of our readers may know, Our Lady of Mount Carmel is the parish of Deacon Richard Bloomfield. 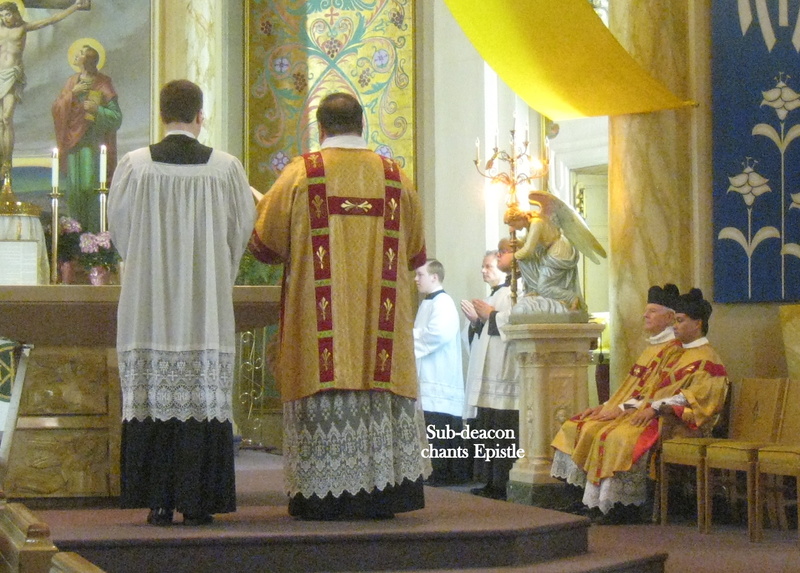 The deacon regularly assists at the 9:30 AM Mass at St. Josaphat. 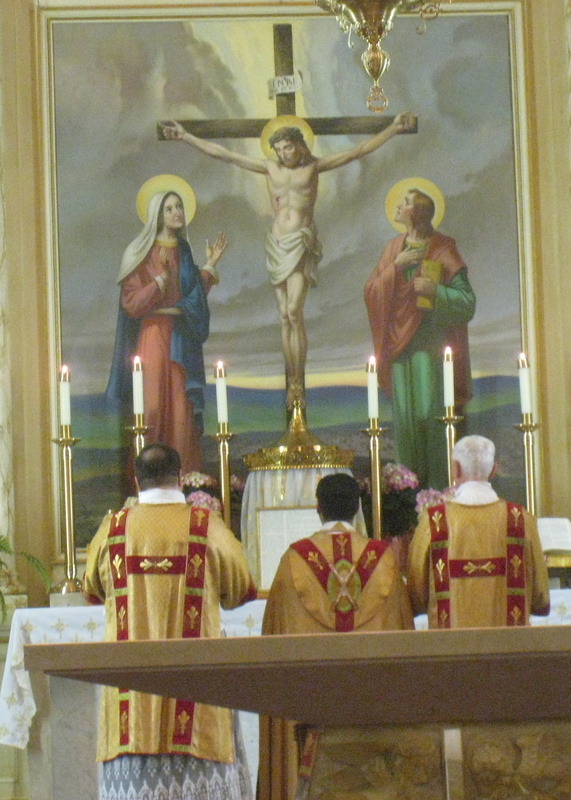 The following photos were sent to us by Debbie Bloomfield. 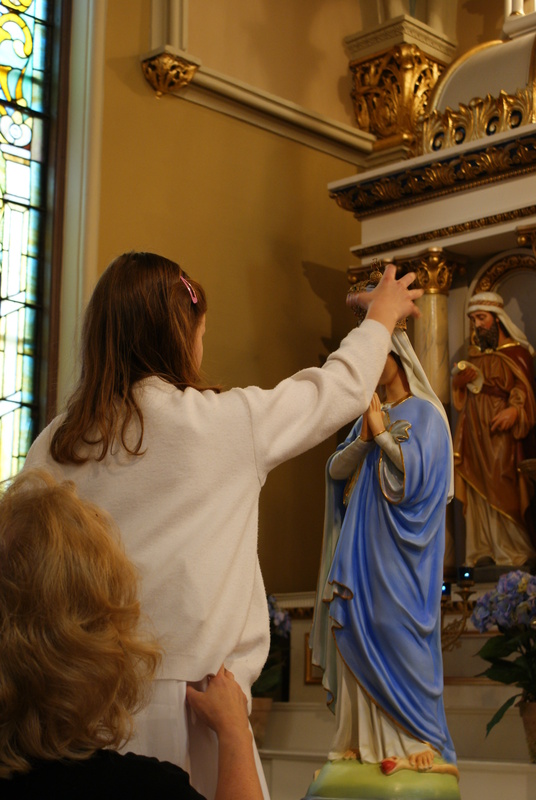 We will post our own photos as soon as we can.